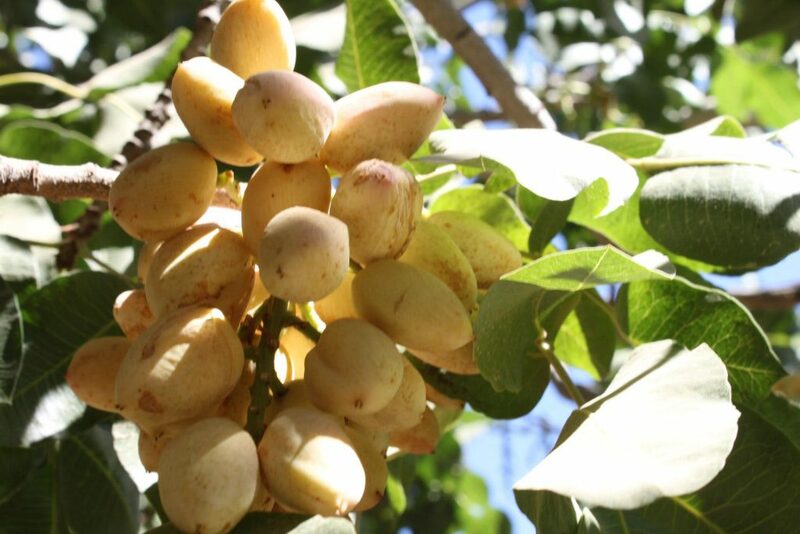 Recent and upcoming overseas pistachio production is aiding the California pistachio industry. Pistachio production and shipments were walloped by the drought a few years ago. 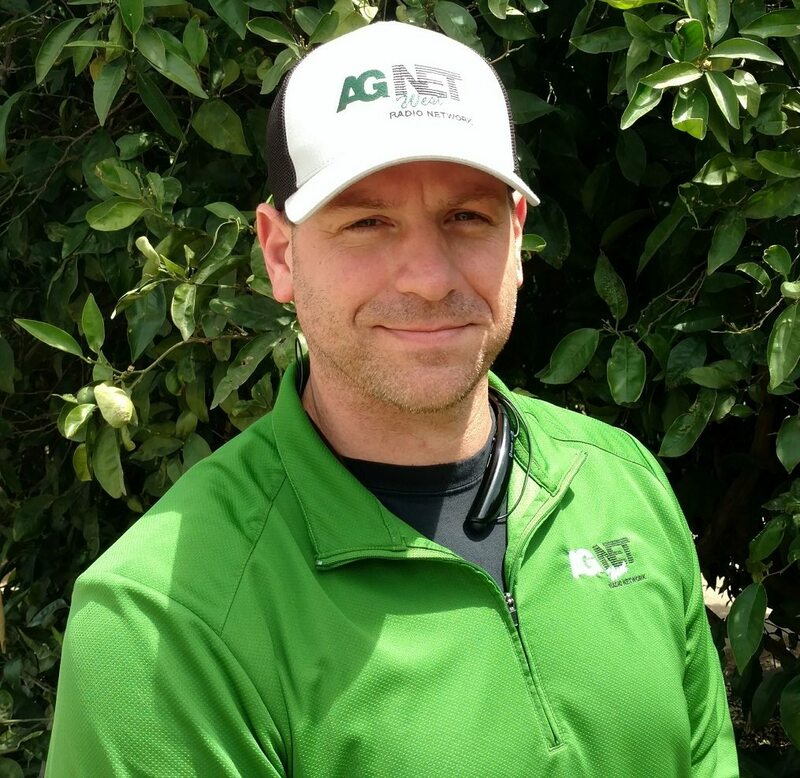 American Pistachio Growers Executive Director Richard Matoian said since then, yields and exports have increased, and California’s major competitor has aided that. Matoian also said that weather has hit the Iranian industry hard and could be a blessing for his industry facing increased tariffs.